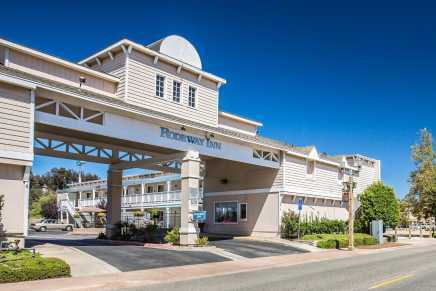 AAA/CAA PROGRAM RATE* FROM $114 AAA/CAA Members Only. Forget about fancy. 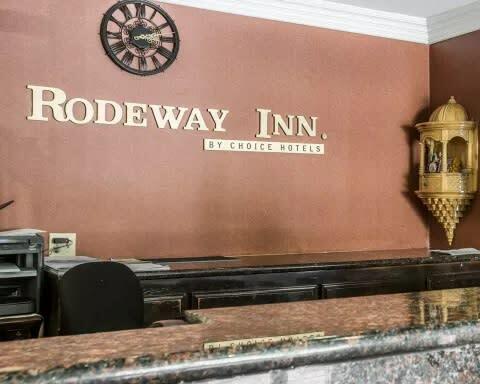 When all you need is a solid deal on a simple stay, the bed and breakfast-style Rodeway Inn® hotel in Temecula is just what you’re looking for. 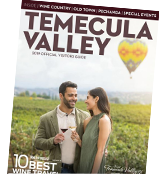 We’re conveniently located in the heart of Riverside County's wine country in the historic Old Town district. 28718 Old Town Front St.